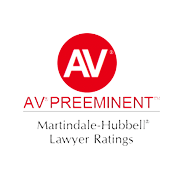 Our Attorneys | Andres & Berger P.C. 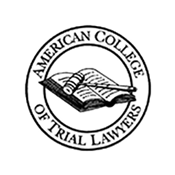 Berger, Andres, and attorney Tommie Ann Gibney are among the 2% of attorneys in the state to be certified by the Supreme Court of New Jersey as Civil Trial Attorneys. 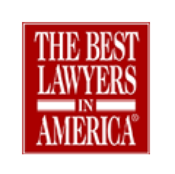 Berger and Andres are also certified by the National Board of Trial Advocates. 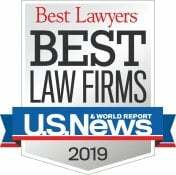 Kenneth G. Andres was named a “Top 100 New Jersey Super Lawyer” by his peers in both New Jersey Monthly in and South Jersey Magazine, and was also named as “the Top Civil Trial Lawyer” by South Jersey Magazine and “Top Certified Civil Trial Attorney” by SJ Magazine. 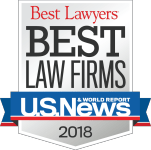 Michael Berger is an award-winning medical malpractice attorney. 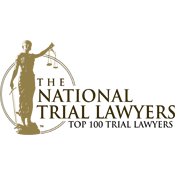 Certified by the Supreme Court of New Jersey as a Civil Trial Attorney and by the National Board of Trial Advocates, Michael is a Fellow of the American College of Trial Lawyers and has been listed by numerous publications as a top attorney. Tommie Ann Gibney is an integral member of The Law Offices of Andres & Berger, P.C. She has over 20 years of experience representing victims of personal injury and nursing home abuse/neglect. 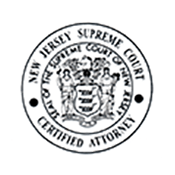 Certified by the Supreme Court of New Jersey as a Civil Trial Attorney, Ms. Gibney was elected and served as the President of the New Jersey Association for Justice in 2008-2009. Abraham Tran graduated from Rutgers School of Law with First Year Honors, Dean’s List and Dean’s Pro Bono Award. He joined The Law Offices of Andres & Berger, P.C. in 2013 after serving as a law clerk to the Honorable Allison E. Accurso in the Superior Court of New Jersey-Appellate Division.